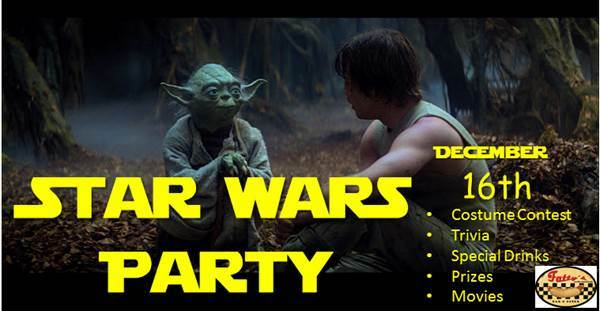 Come join the epic Star Wars party! 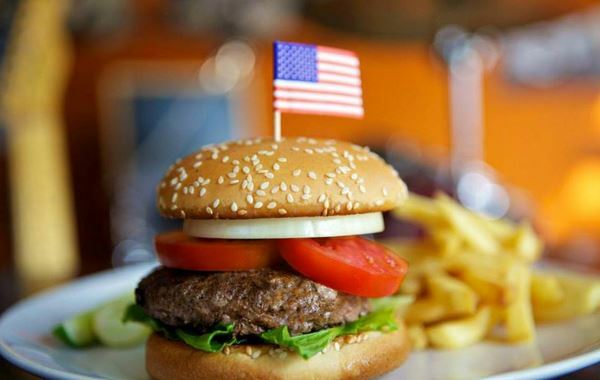 Han Burger? Hut Dog? Dagobah punch?